Kobe Steel, Ltd. announces that it will conduct joint research with Kawasaki Kisen Kaisha, Ltd. (also called “K” LINE) on a binary cycle power generation system currently under development. The binary cycle power generation system was installed on the coal carrier Corona Youthful. 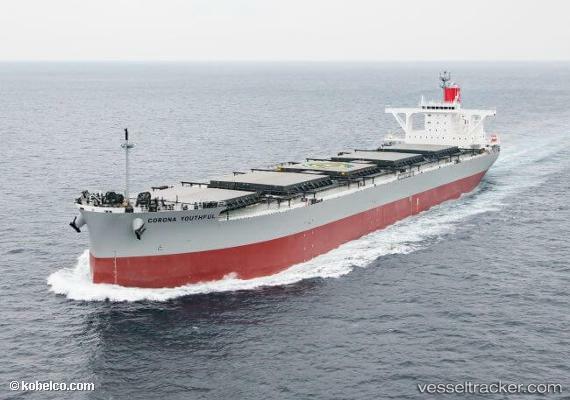 Owned by “K” LINE, the 91,000-metric-ton carrier was inaugurated. The two companies will conduct joint research on the Corona Youthful, an actual ship, over the next three years to verify the durability and performance of the equipment under real operating conditions.